The D3 EVO-S traces its heritage to the incredibly successful ARC-S. 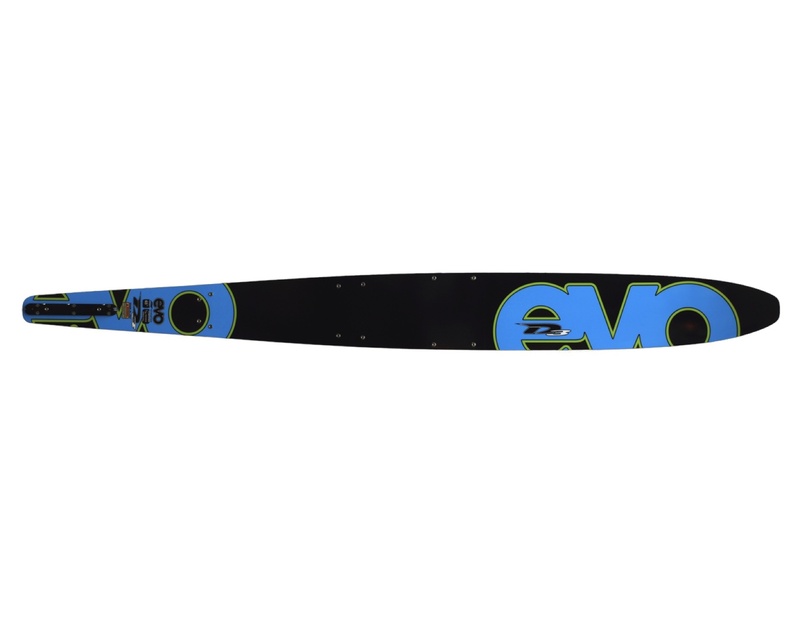 The EVO-S still features the quick, stable turns the EVO is known for but don’t be fooled… the EVO-S has performance to spare. A softer flex philosophy from the middle of the ski forward allows the skier quicker more precise access to the front of the ski as the skier changes edges and approaches the turn. 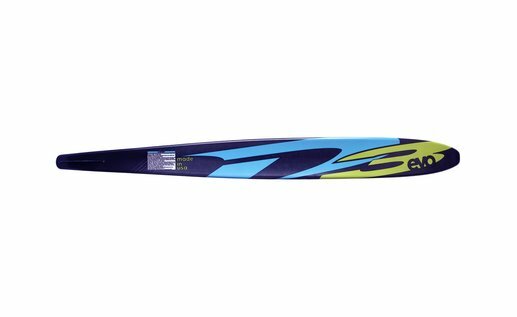 Especially effective for skiers who like to ride a slightly larger size ski or may be on the lighter side of the weight-range. 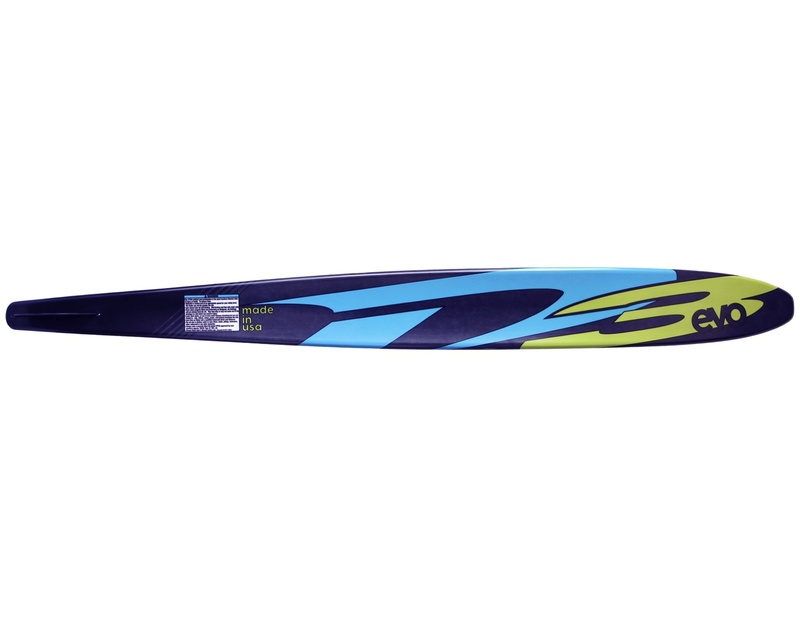 The EVO-S still carries speed all the way through the turn and builds progressive angle into the wake. 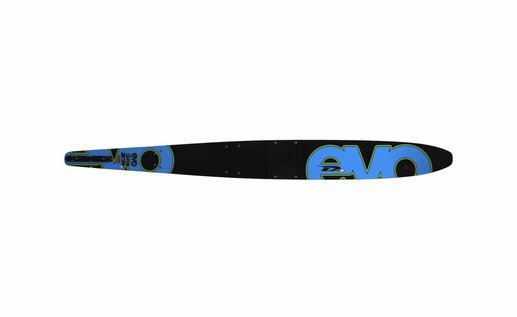 Skiers who ride in a balanced stance and ski with a smooth, carving style will be right at home on the EVO-S.
Fast, accessible and intuitive. That’s the EVO-S.